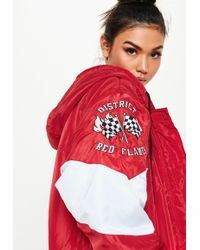 Online, UK-based, fast-fashion triumph, Missguided was established in 2009. 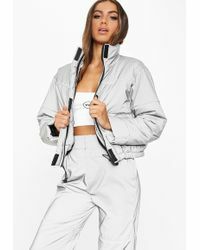 Offering eager fresh-faced fashionistas access to catwalk looks and celebrity-inspired fashions, Missguided is the go-to when frequent, fashion fixes are a must. As fresh and fabulous as it is affordable, the product selection boasts a diverse range of on-point pieces. 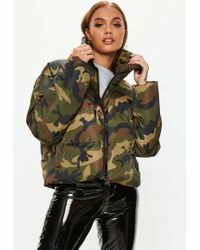 Whether you're updating you're store of workwear or planning a night on the town, Missguided jackets are perfect for adding tailored-like gloss to your ensembles.